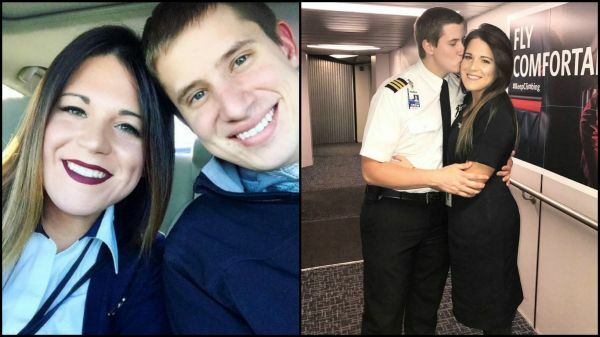 This Pilot Proposed To His Air Hostess Girlfriend In The Flight & It Was Super Sweet! When it comes to proposing a girl, some guys don’t wait for the perfect moment. In fact, they take the moment and make it perfect. 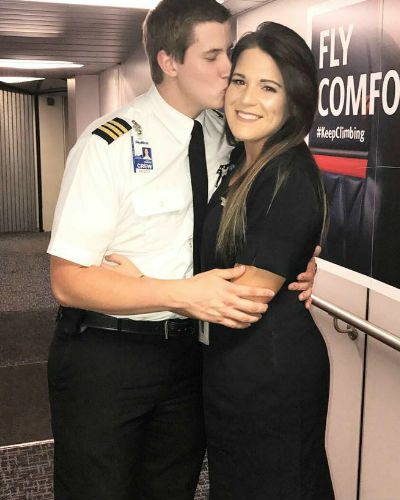 Meet pilot Jon Emerson who surprised his air hostess girlfriend Lauren Gibbs by proposing to her in the flight, in front of all the passengers. "This is a very special day for Lauren and me. 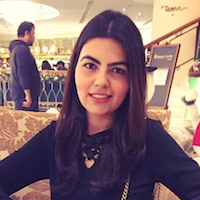 It’s our anniversary today and she’s one of our very best flight attendants. I want this day to be known for the rest of our lives. I want to spend the rest of my life with her." He then got down on his knees and proposed to Lauren with a ring. Of course, she said 'Yes'. For Lauren, it was the easiest 'YES' of her life. She shared the video and pictures of her engagement ring on Facebook. The proposal video got an overwhelming response with over 2 lakh shares. In another post, Lauren expressed her gratitude to everyone who congratulated the couple.